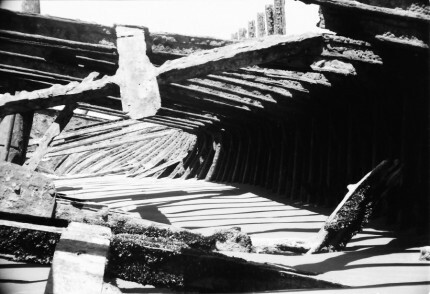 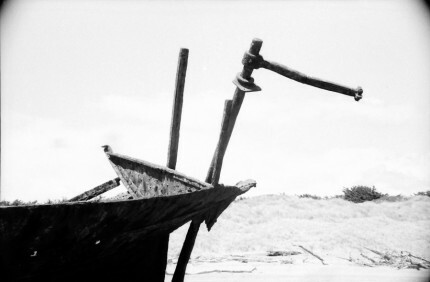 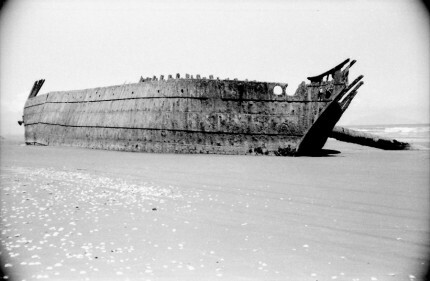 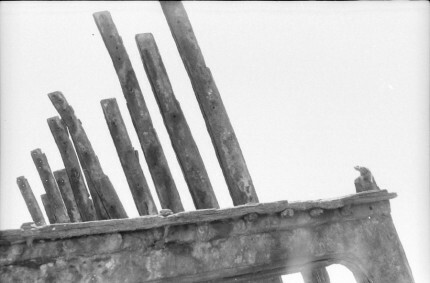 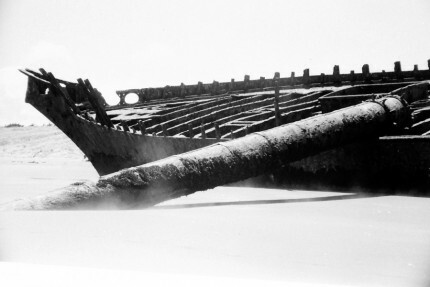 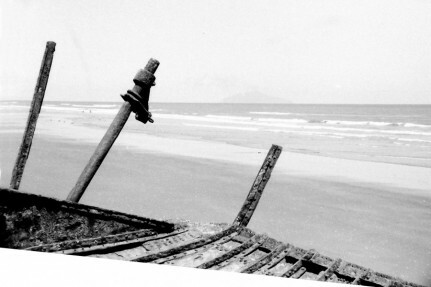 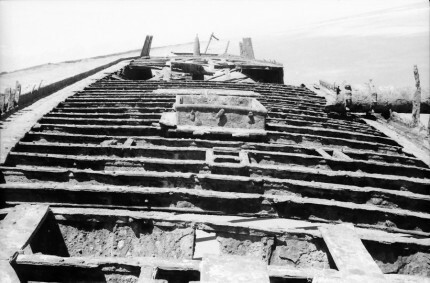 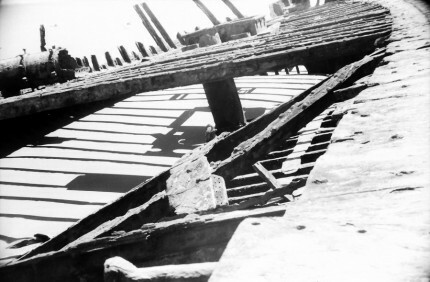 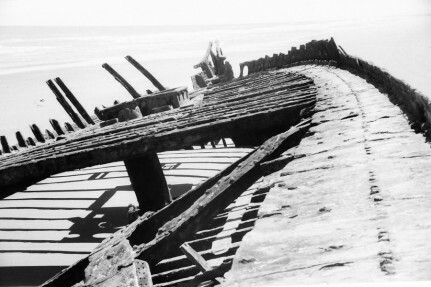 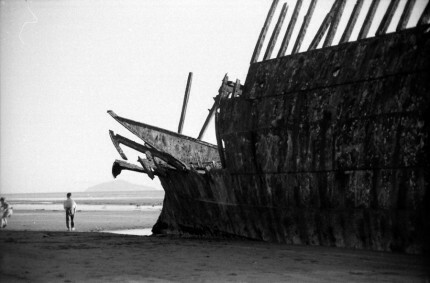 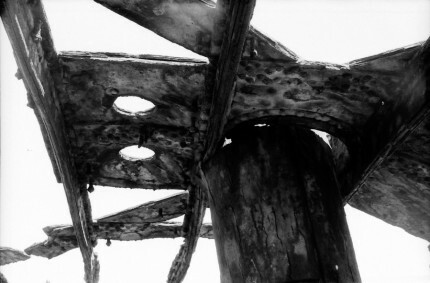 A set of photographs of the ship wreck on Waitarere Beach (near Levin). 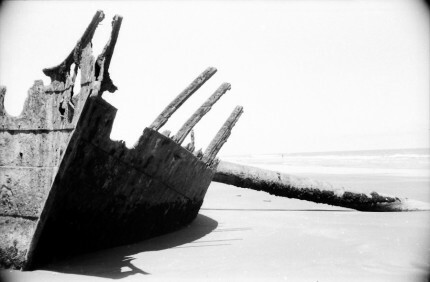 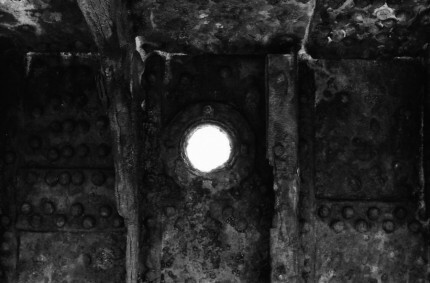 The wreck had slowly disintergrated over the years and now nothing remains. 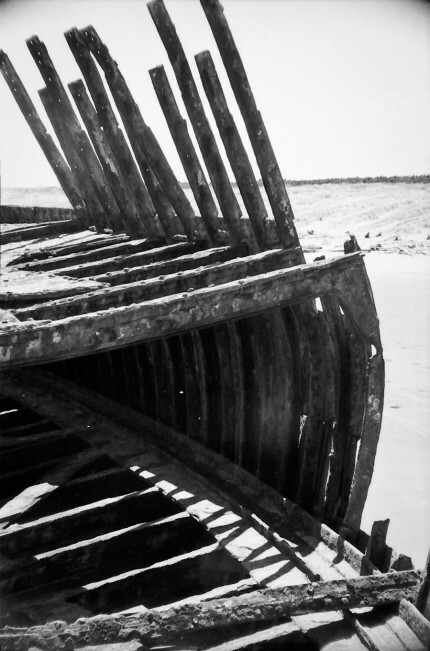 Photos taken by me on a "box brownie" camera.